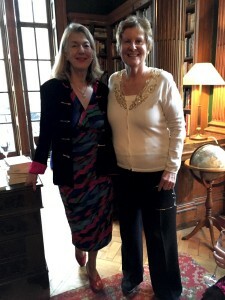 Last week, I had the enormous pleasure of attending book launches for two writing friends. 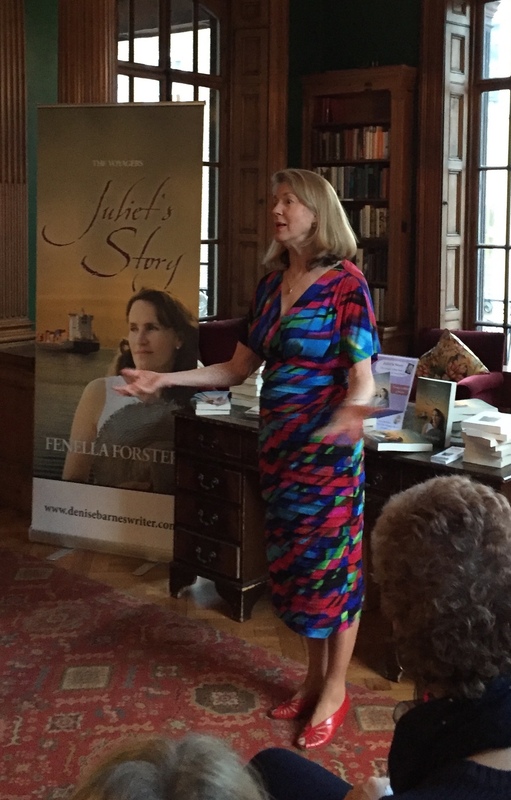 On Saturday 23 January, I drank bubbly, ate scones and cake with Denise Barnes who launched her second book, Juliet’s Story, at the University Women’s Club. 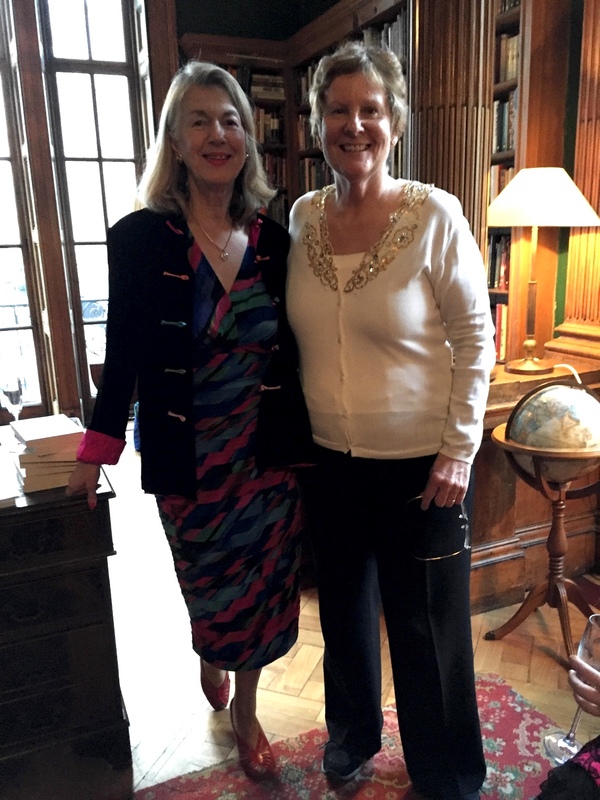 The magnificent library was a perfect setting for us to hear about the research behind Denise’s book and to have a glimpse into her writing journey, some of which I shared with her. 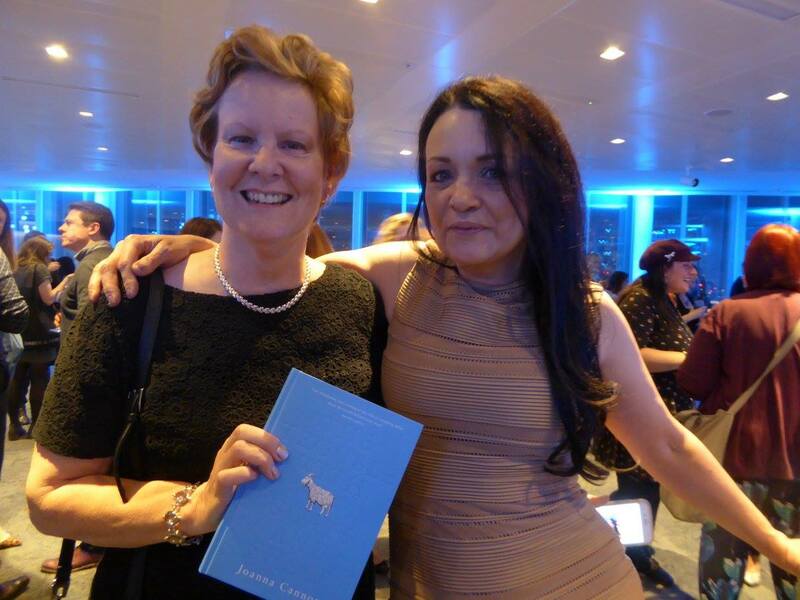 A few days later, I was off to Harper Collins’ incredibly impressive offices to share Jo Cannon’s triumph as she launched her much acclaimed The Trouble with Goats and Sheep. I remember the three of us cowering in a corner at the 2010 Festival of Writing in York. We were rather over-awed by the famous names, too scared to pitch to agents, but eager to go to classes, workshops and learn as much as possible. After a glass of Dutch courage, aka wine, we actually approached some people! So, launches – why, what and how? 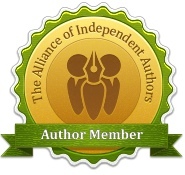 However you’re published, there are similarities and differences. Denise’s launch was a celebration amongst friends, fellow writers, her publisher, Helen Hart of SilverWood Books, and supporting relatives, all taking in the atmosphere in a rather lovely traditional Mayfair club. 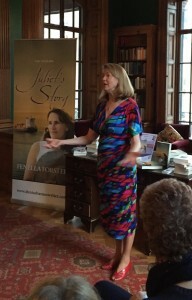 Jo’s launch was organised by her publisher, The Borough Press, part of Harper Collins. It was glamorous and smart, but still very personal. 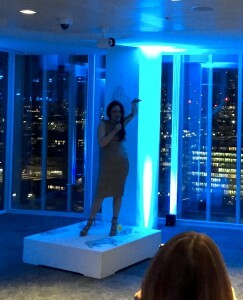 Jo explained that everybody present had been invited because they had supported her by an act of kindness. She has hundreds if not thousands of fans, so all of us there felt very honoured. 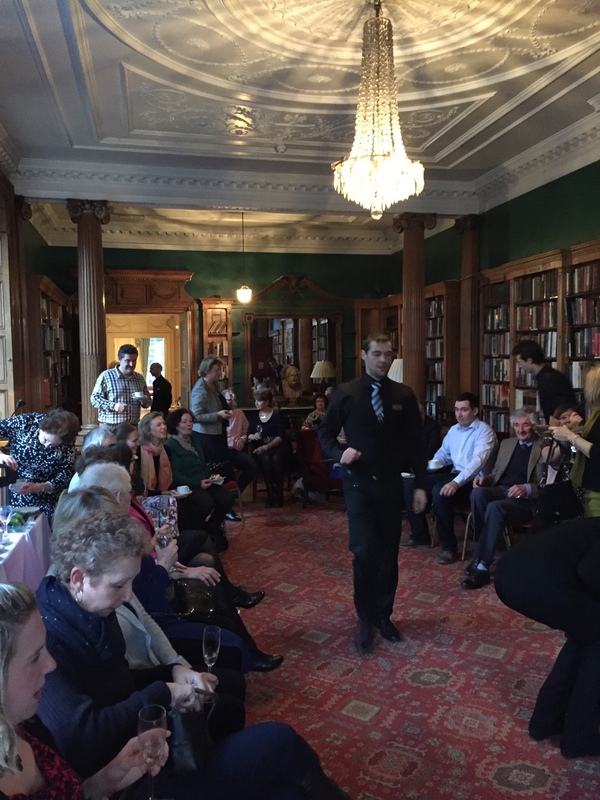 But both authors mingled beforehand and then, out in front of their audiences, gave a personal account of why they’d written their book and a little about the characters and story. Both authors’ work was on sale to keen fans! 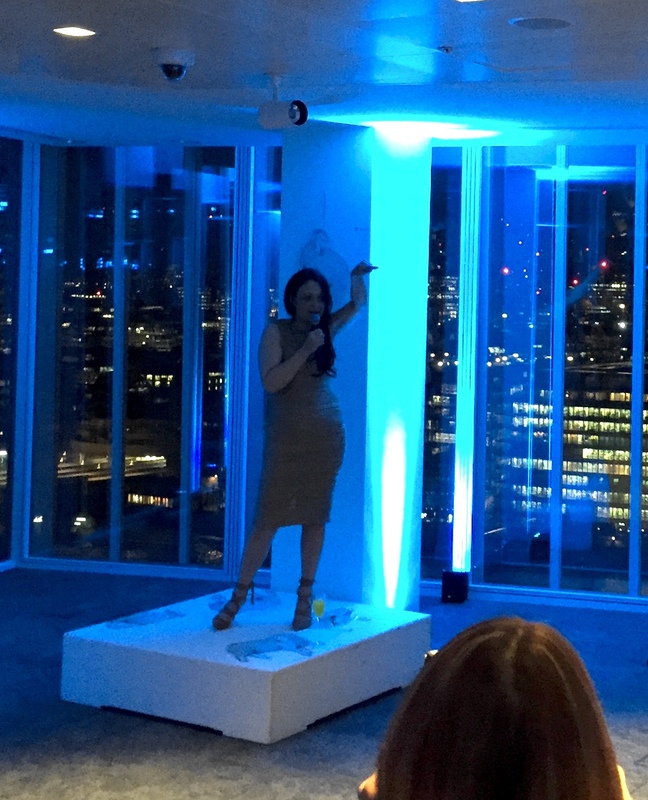 Although Jo’s event was organised by the Harper Collins ‘machine’ with plenty of support staff, she had undertaken an enormous amount of social media work to publicise her book beforehand. As an indie, Denise had the responsibility of organising her event herself with the splendid support of the University Women’s Club team, plus social media tweeting and posting by her and her friends, including yours truly. 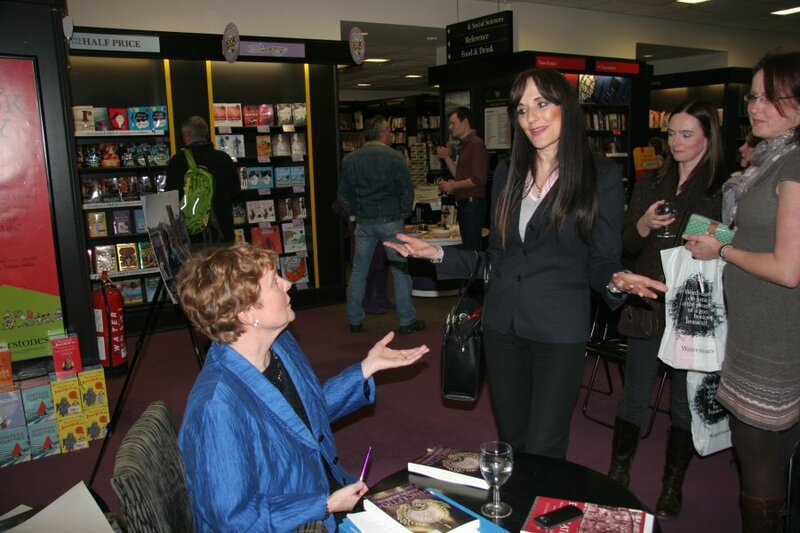 So whatever your publishing route, what do you need to do when you launch? 2. Network in real life at conferences, courses and events, and virtually on Twitter and Facebook. Try and meet as wide a circle of people as possible. 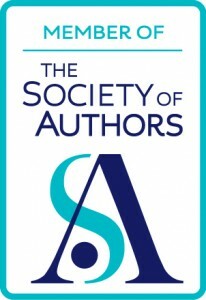 Apart from the pleasure of talking with new people and learning new things, you may come across one or more published authors in your genre or known specialists in your field. Ask them for their thoughts, their advice, but in a polite way. Who knows, they may come to your launch and add some magic dust. 3. 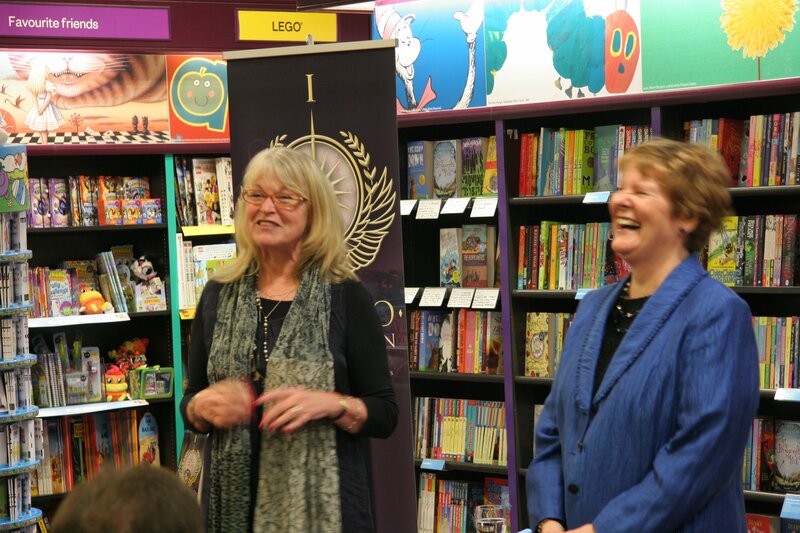 If you are thinking of a bookshop launch, go and buy some books there and become known to the staff. Make an appointment to go and see the owner or events manager. Be business-like. 4. Before making an approach, ensure your publisher has already loaded your book on to Nielsen Bookdata so that the shop staff can check you are a pukka author. Have your Bookseller Information Sheet in your hand and a good quality business card with your contact details. Prepare your ideas for getting the audience in – your friends and more importantly, the general public – and how you’re going to publicise the event. And if you have got a ‘name’ to agree to come along to your launch, mention this as part of your pitch. 5. 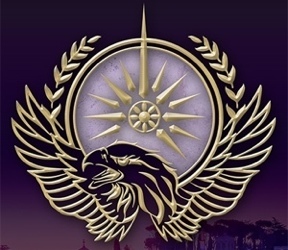 Publicise your book’s publication date on social media with cover reveal, the blurb, posts about the setting/background short extracts and your motivation for writing the book. However, don’t give too much away! 6. Invite your guests in good time; people have very busy schedules. About four weeks to six weeks ahead is a good balance. Invite about a third to a half as many again as your target for this very reason. 7. The key to a successful evening is, rather predictably, preparation. Write your talk, speak it aloud, condense it on to cards, but practise it. Make sure the launch venue has glasses/plates/bowls or take your own. Do offer a drink, both alcoholic and soft. You don’t need fancy canapés (although the food at both the above launches was wonderful! ); good supermarket nibbles are fine. Take plenty of postcards (you can put one on each chair beforehand), bookmarks, pens etc. and a guest book. And task somebody to take photos! And at the event itself, smile. The audience has come to see you. They want to hear what you have to say, they want to take photos, especially one with you. And they can be incredibly lovely when they queue with their book for you to sign. Thank you for the ideas which will help me as I start to plan my first book launch. Very happy to pass on the ideas! Gosh, as usual, you’re so good at putting your points and suggestions across. I think I’m going to have to print them out!